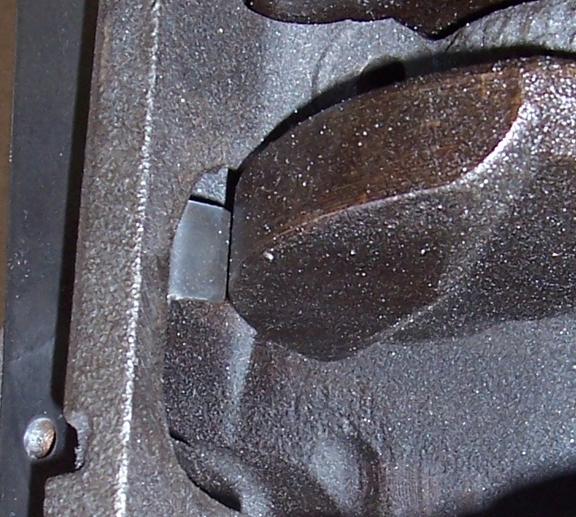 Note: we also have a pattern for the fully counterweighted Brian Crower stroker crank. 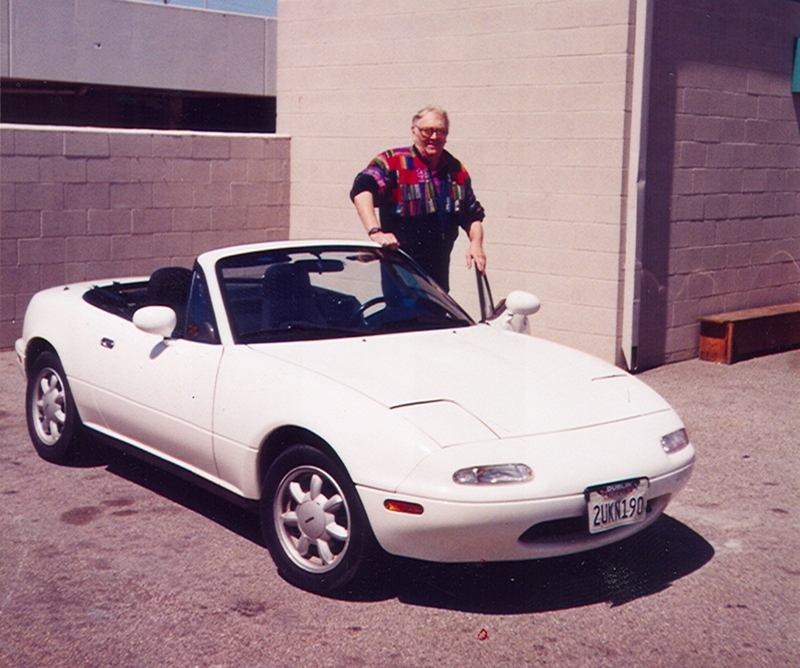 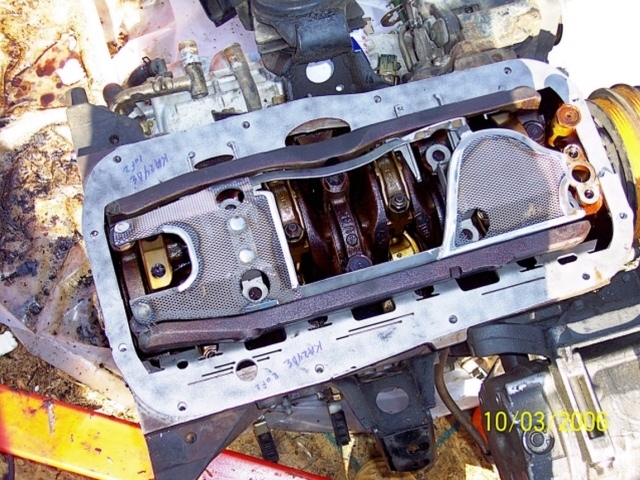 Shown without girdle in place for clarity. 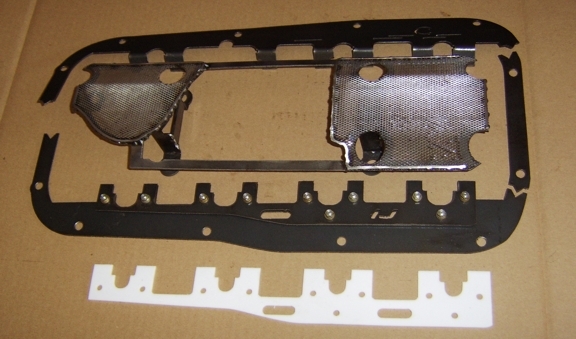 We have made many custom scrapers and trays for these engines. 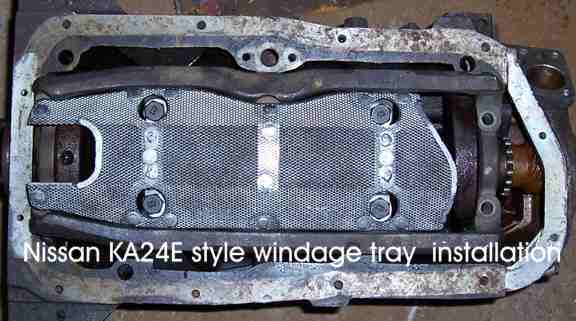 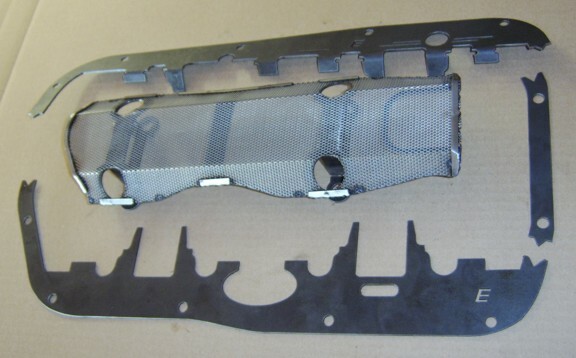 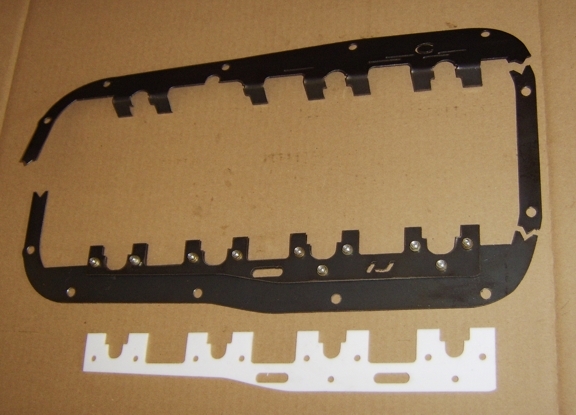 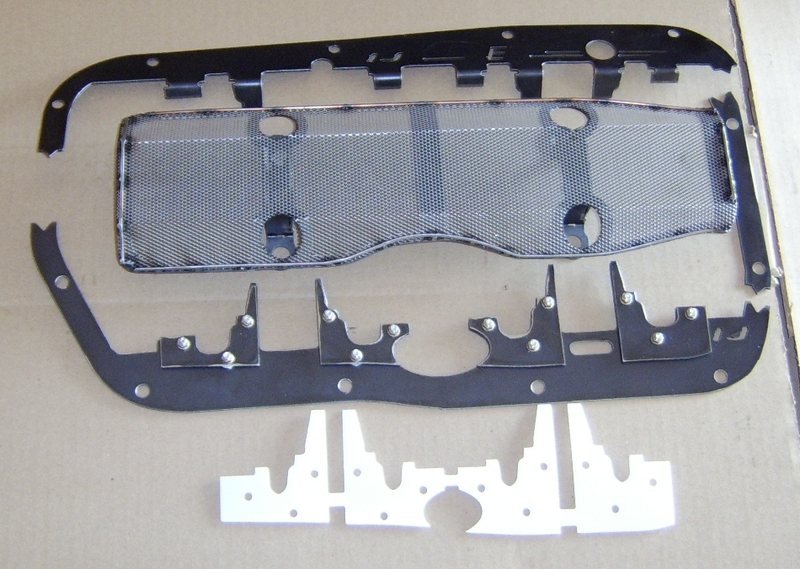 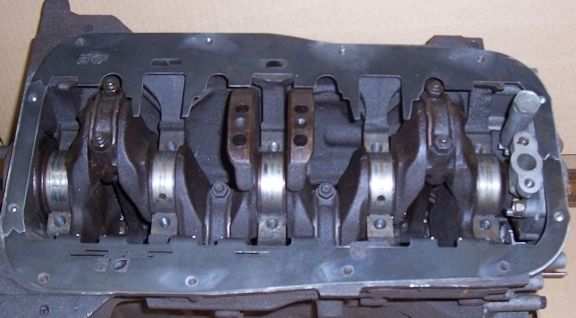 FWD Altima KA24DE windage tray: this tray is similar to the above trays in appearance. 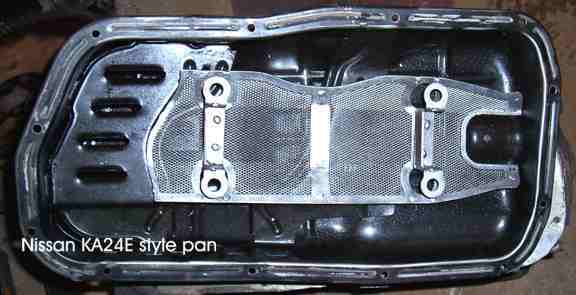 It has full coverage for bays 1, 2 and 3. 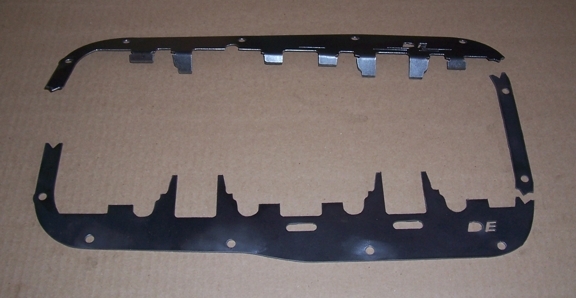 If you are willing to remove the hump in the floor of the pan at bay 4 by welding in a replacement piece of aluminum, then we do offer a version that covers all four bays.